A healthy eating lifestyle would be a good start to make your health goals this 2019 happen. And you don’t have to spend much effort and money for your diet plan because the right choice of food and self-discipline are enough to successfully achieve your goal. 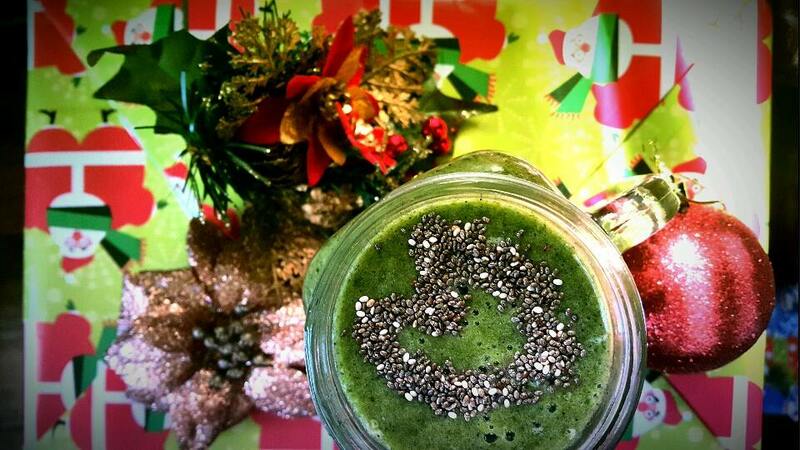 Drinking green smoothie has been a growing trend especially for health buffs. But have you ever wondered what’s in this green colored juice and what are its benefits to the health? Read on to find out. There are a lot of benefits you can gain from drinking smoothies; vitamins, minerals and all the nutrients you can think of is all in there. Drinking smoothies is like drinking a capsule of vitamin, no cooking and processing are involved. A lot of people who tried this for the first time are coming back because they feel the difference in their bodies from drinking fresh blended fruits and vegetables. Losing and gaining weight can both be possible by just drinking green smoothies. For those who are reducing weight, it is suggested to replace one meal with green smoothie. Although dinner is preferably the best time to take the smoothie because the body doesn’t need much energy during the night. If your goal is to gain weight, drink a lot of green smoothies because they contain protein that comes with fats and oil. After a month of adding smoothies in your meal plans, you can already see the difference in your body. A healthy restaurant in the heart of Baguio. 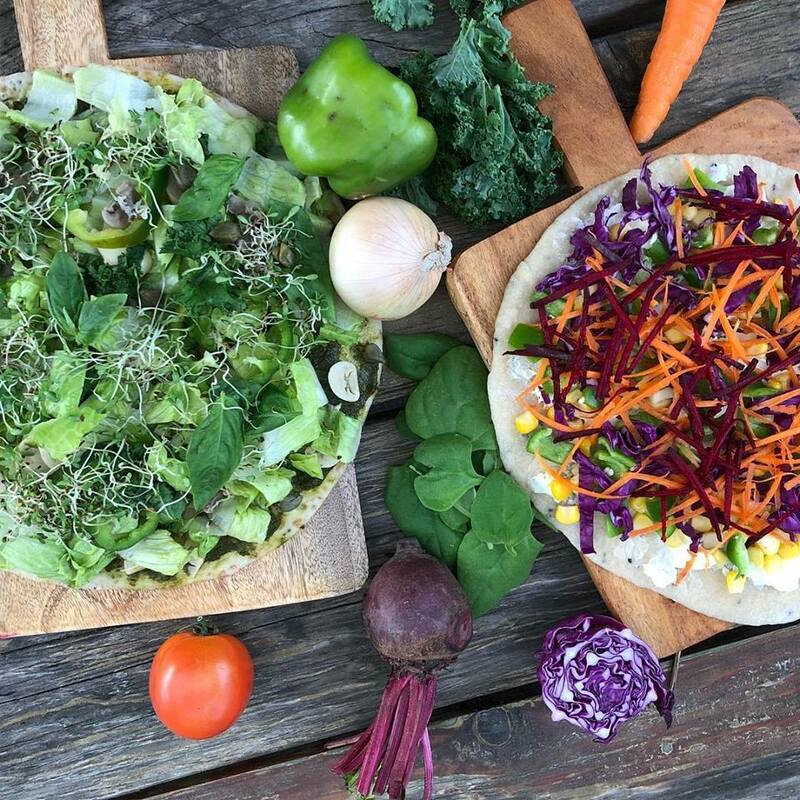 Just along Session Road is the The Superfood Green Smoothie, managed by Ms. Angelica Nabejet, together with her husband, serving healthy and plant- based meals. It is certainly easy to find and very accessible. 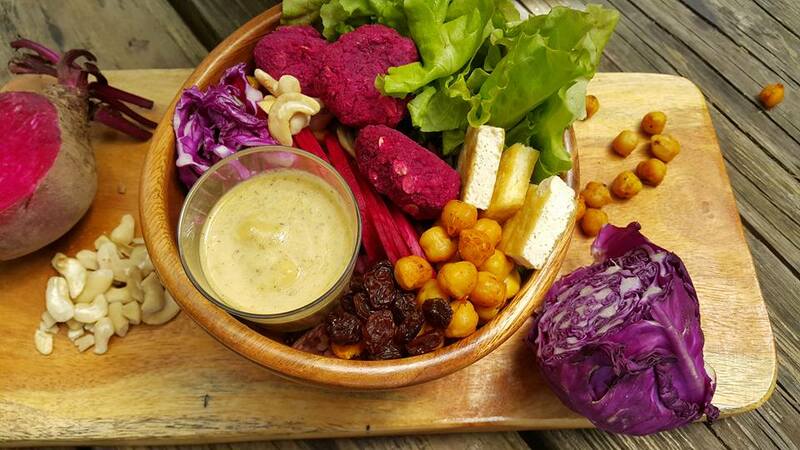 The restaurant’s purpose is to incorporate healthy food not only to the people of Baguio but for everyone, empowering them to embrace healthy eating lifestyle. Even before the business started, Nabejet has been already practicing healthy eating at home for almost five years. She was inspired to push forward with this business to let people know that what you put in your body makes you sick, thus we should keep in mind the importance of checking the food content. Blending fruits and vegetables, mixed with herbs are their specialty which they call the Green Smoothie. It is their best seller, both natural and sugar-free. They have a variety of choices on their menu that you can choose base on your taste preference. Also, they have smoothie bowls, pasta, and salad recommended for customers who are not into liquids. Aside from having healthy food options, they also have detox programs good for one day, two days and five days. It’s a good thing that here in Baguio, we are lucky to have abundant fruits and locally grown vegetables in the market. 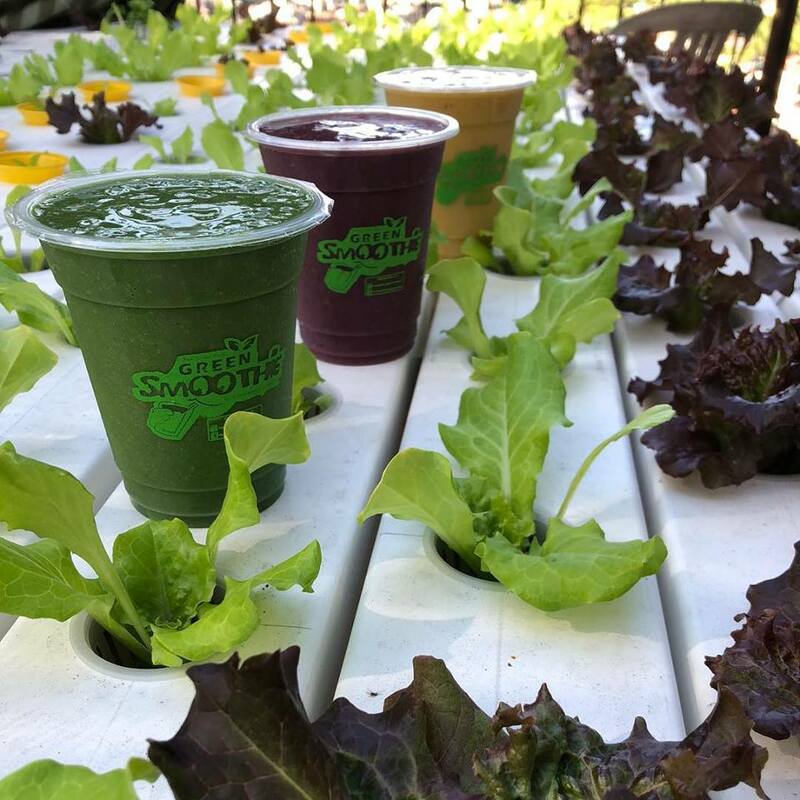 The Superfood Green Smoothie will amaze you more with the strategy they are using to produce their own vegetables through hydroponics. It’s a way of growing plants not on soil but by using mineral nutrient solutions in a water solvent. They planned to plant their own after experiencing price hike of vegetables. According to them, the growth is faster compared when you grow through soil. With this, they assure that the vegetable they serve to their customers are cleaner and healthier.You can actually see it in their store if ever you plan to visit. To be healthy this 2019, Ms. Nabejet is encouraging everyone to try their healthy meals and their detox program. She also reminds everyone to at least eat an apple and vegetables everyday to keep the doctors away. Staying healthy is actually a personal choice and to aim for such goal this 2019 is to start from eating the proper food. Taking good care of your health will make you happier and be able to enjoy more fun and exciting activities.